We invite you to a 2 hour journey through the world of Craft Beer. We will show you how diverse, remarkable and incredible well beer could taste if it was brewed with passion and willingness to try something new. For the sake of foodpairing we will serve matching foodshots, small bites, consistent with the special kind of beer. The tastings will take place on different dates – always Mondays at 7.30 p.m.! As an introductory offer, it will cost 23,50 € per person. 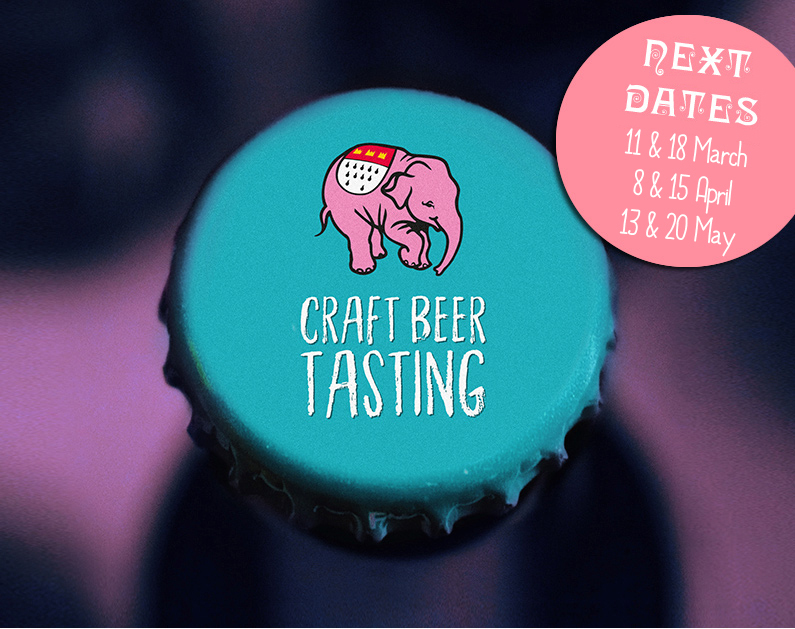 We’re looking forward to your registration for the Craft Beer Tasting! ...or you can make a reservation & request your invoice here!